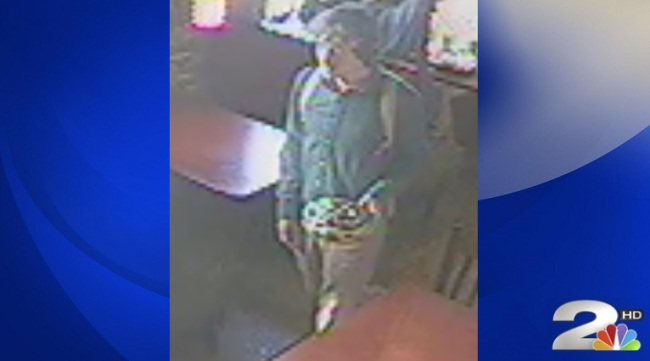 Were you at Moes on King St. and saw this suspect? Do you know him? Call Crime Stoppers and let them know...you can get a cash reward if it leads to his arrest | Crime Stoppers of the Lowcountry: 554-1111 | 1-888-CRIME-SC | Anonymous tips earn cash rewards with Crime Stoppers of the Lowcountry. CHARLESTON, S.C. (WCBD) — The Charleston Police Department is investigating multiple assaults in downtown Charleston. Authorities say on Friday, October 28, a man was involved in an assault at Moe’s on King St.
We’re told the suspect lurked around inside the store after observing a group of students. He then walked up behind multiple students, assaulted them, and fled the store, according to a news release. If you have any information, contact your local law enforcement agency or Crime Stoppers at 843-554-1111.